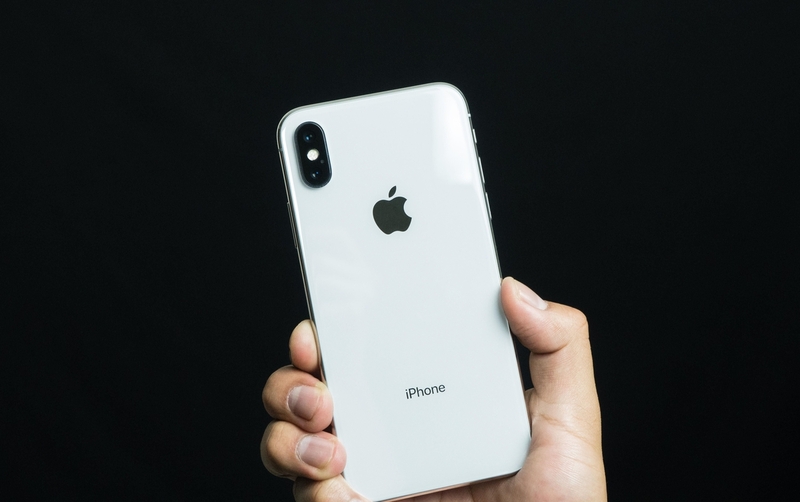 Fresh rumours pertaining to Apple’s future devices suggest that, the company could unveil an iPhone with three cameras on the back. The rumours don’t appear to be originating from a single source but from multiple sources. Neither do the sources reveal any proof regarding the matter, their beliefs appear to be based on rife speculations. The legitimacy of the rumours (leaks?) can’t be achieved at the moment, as none of the sources appear to have a concrete base. 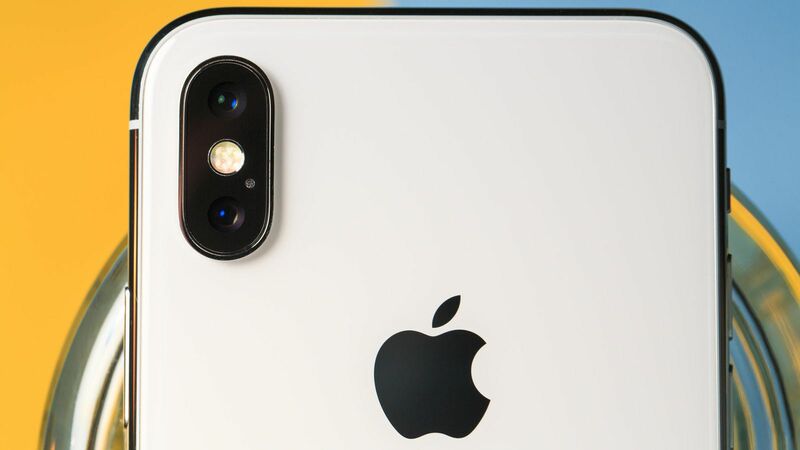 In my opinion, all the stories suggesting that the next iPhone will sport three cameras on the back are baseless, as there doesn’t appear to be any need for the iPhone to have an additional camera. The iPhone X and the iPhone 8 Plus sport two cameras on the back, one is a regular shooter and the other is a telephoto shooter used for far away shots. The rumours (some of the sources) suggest that, the additional third sensor will be a monochrome shooter for much crisper levels of blacks in the photos. Whereas, most of the sources think that, the third sensor will be used for additional zoom. Why would Apple want to incorporate an additional sensor, when it can already do that with its secondary sensor? Maybe for much higher quality pictures but is it truly worth spending a lot of money of building it and at the end maxing out the customers[?]. It’s definitely not; for example, Google does most of the (parlor) tricks that Apple does with two sensors, using just one; it uses machine learning to apply background blur and many other effects without the need of an additional sensor. 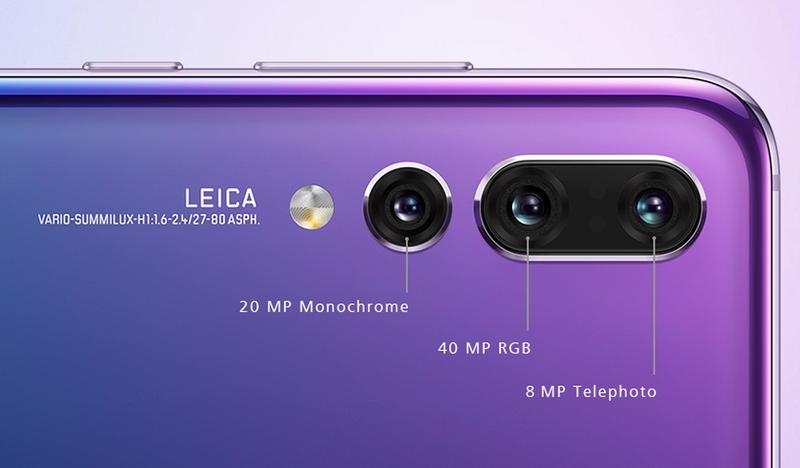 The three camera setup on the back is not new; Huawei, the chinese company packed three sensors on its P20 Pro phone – 40 megapixel regular sensor, 20 megapixel monochrome sensor, and 8 megapixel telephoto sensor. It’s unlikely that Apple will follow Huawei’s suit but even its being considered at the moment, as speculated be the leaksters, the plan could also be scrapped in the future. All the features that tech companies work on, don’t always make their way to the market; even when they have been patented.